In the mid-90s, Kara Goldin was working nearly 16-hour days as a top executive at AOL. Like many women, she was juggling both work and family obligations. The mother of four was almost always on the move, but was never able to pay enough attention to her health. Fueled by caffeinated sodas, Goldin kept chugging along. A case of cystic acne and weight gain forced her to reevaluate her choices. “I could drink 12 cans a day. I hated water, and I rationalized that at least soda contained a bit of it,” she reflected in a recent interview with Shape online. Goldin researched health trends and noticed consumers moving away from soda. 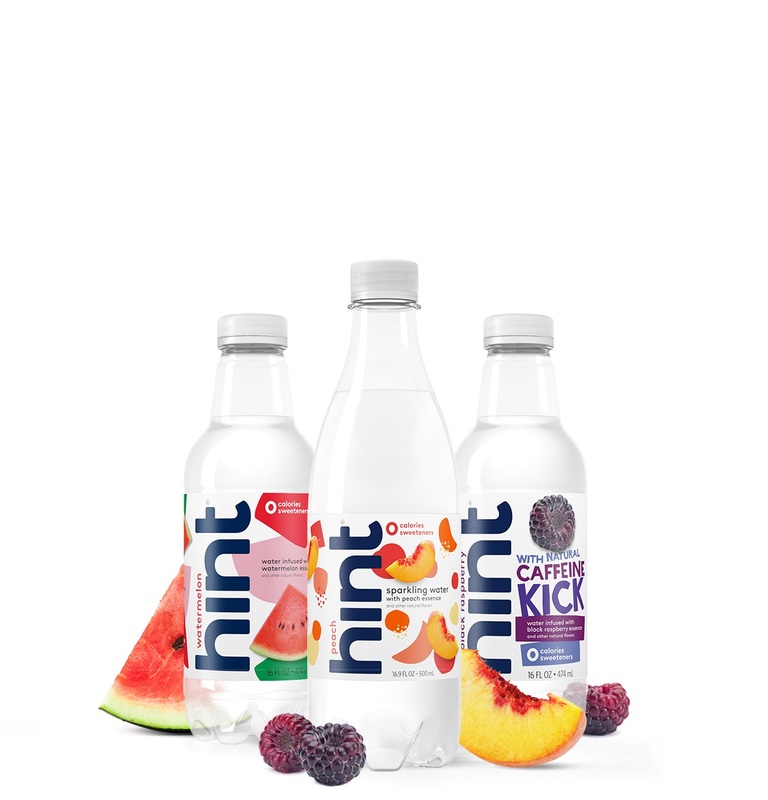 This led her to create Hint in 2005, a line of unsweetened flavored waters. Today, Hint is one of San Francisco’s success stories and Hint water is the go-to beverage for many Silicon Valley firms. The remarkable success—built over the last decade and change—has made Goldin a star, and she uses her newfound fame to mentor others. In late 2017, Hint introduced a line of sunscreens featuring its signature fruit essences that are oxybenzone and paraben-free. Kara Goldin will join the HBS Club of NY for a conversation about entrepreneurship, innovation, women in the workforce and leadership positions, lessons learned, and the challenges that lie ahead for Hint. Founder and CEO, Hint Inc. Entrepreneur Kara Goldin is the Founder and CEO of Hint, Inc., a healthy lifestyle brand that produces the leading, award-winning, unsweetened flavored water, as well as a scented sunscreen spray that is oxybenzone and paraben-free. Kara has received numerous accolades, including being named EY Entrepreneur of the Year 2017 Northern California, one of Fast Company’s Most Creative People in Business, Fortune’s Most Powerful Women Entrepreneurs and Forbes’ 40 Women to Watch over 40. The Huffington Post listed her as one of six disruptors in business, alongside Steve Jobs and Mark Zuckerberg. 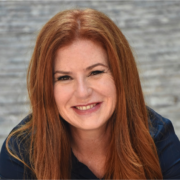 Kara is an active business speaker and writer and, in 2016, she launched The Kara Network, a digital resource and mentoring platform for entrepreneurs. She also recently launched the podcast Unstoppable, where she interviews founders, entrepreneurs and disruptors across various industries.